Dr. Gallup retired in 1992 from 30 years of private practice of pediatrics in Sharon. He was on the active medical staff at Sharon Hospital from 1962-1992 and served a term as Chief of the Medical Staff in the 1970s and again in the 1980s. In the past years, he has served on several local non-profit Boards including the Taconic Learning Center. 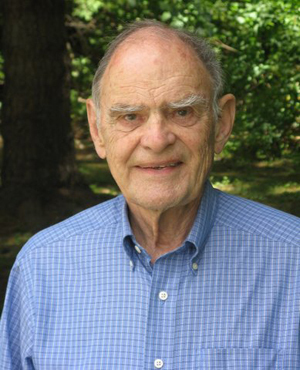 Dr. Gallup, pediatric board certified in 1963, was a fellow in pediatrics at Boston Children’s Hospital from 1960-1962. He served as a pediatrician in the U.S. army in Japan from 1957-1960 after a year of pediatric residency at the Montreal Children’s Hospital and a year’s rotating internship at the Montreal General Hospital. He graduated from Tufts University School of Medicine in 1955 and Cornell University in 1951.